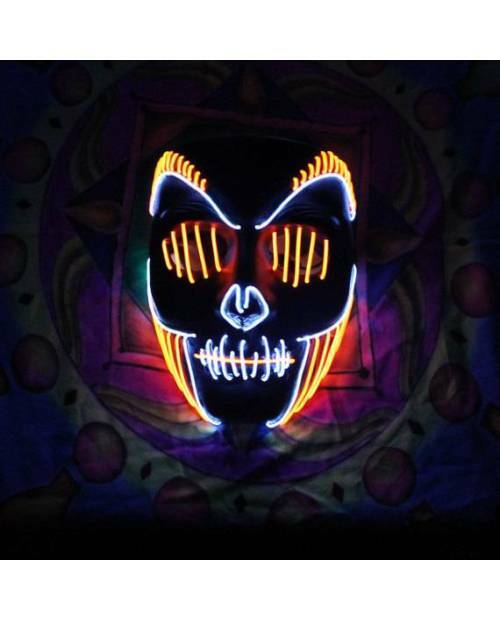 This beautiful light mask Heart jacking is the latest addition to the collection of masks light. 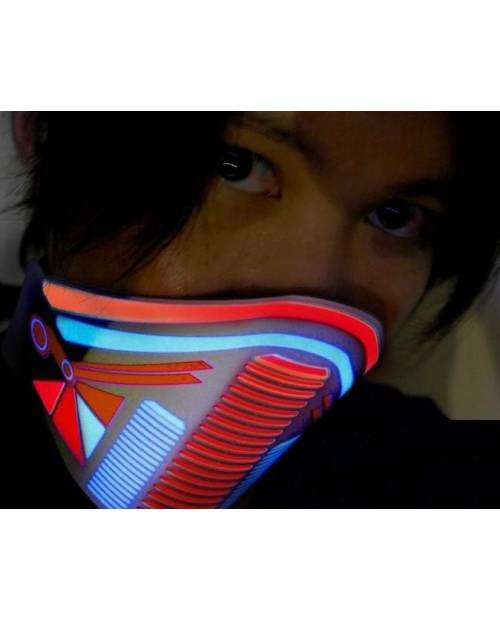 Mixture of futurism and manga, this light mask draws inspiration from many and varied universe. 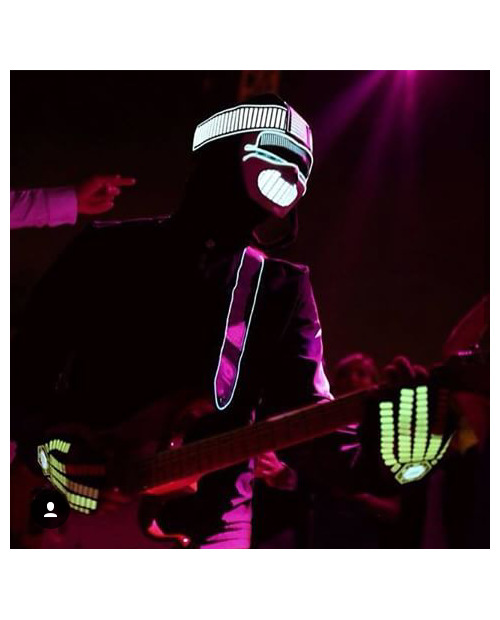 Heart jacking, specialist led and other bright objects s' is naturally turned towards the light mask. 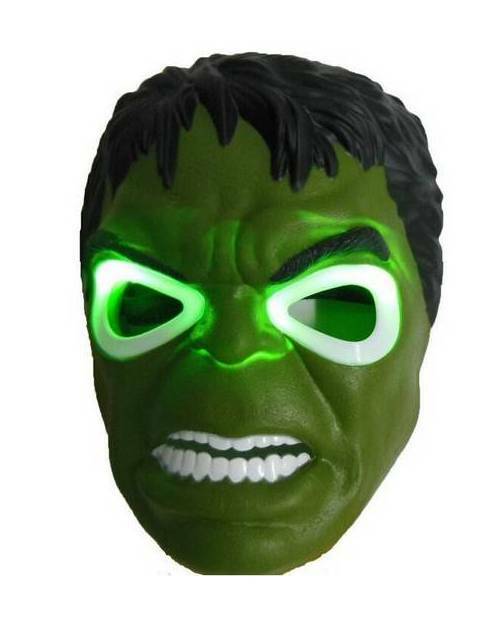 Indeed, the infatuation that turns bright goshawks masks is increasingly growing. 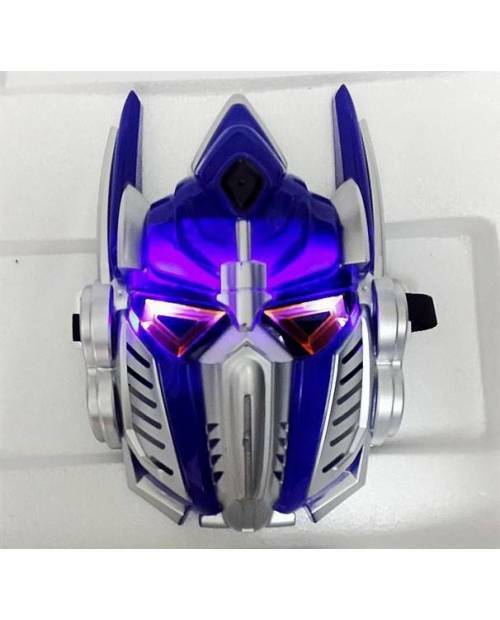 This model of light mask is then added to the other light masks already on site in the category light mask. 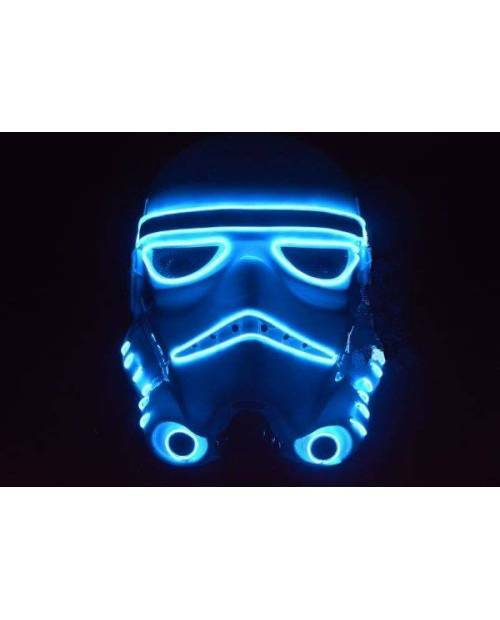 This mask is a light mask light to the rectangular shape. 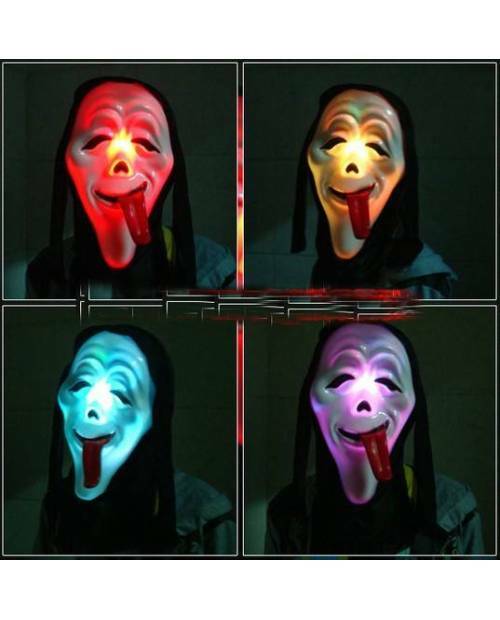 It is a light gray mask at the base to which are added several animated lights. 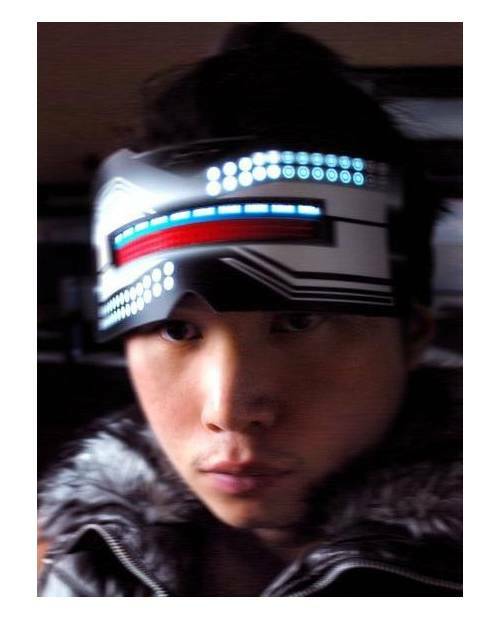 The top of the light mask consists of a multitude of luminous points. 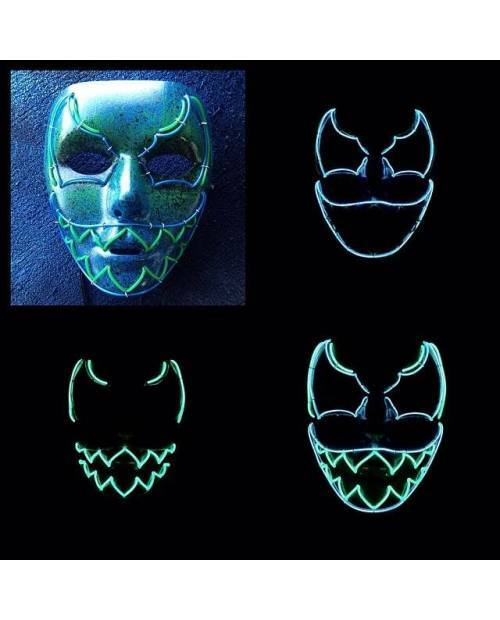 These same issues found elsewhere in the lower left oflight mask. 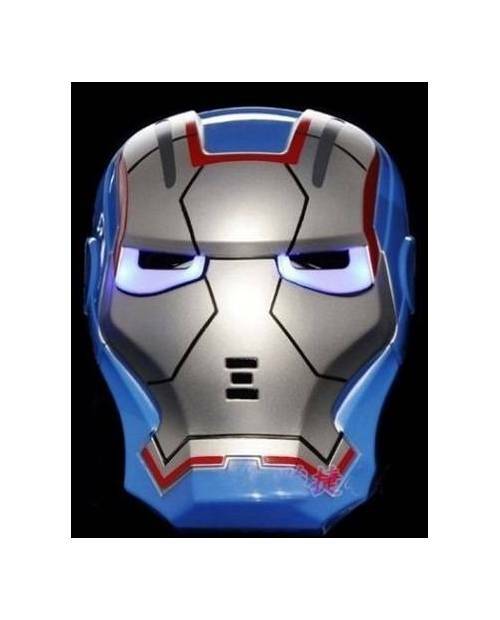 A red and blue is the central part of the light mask. 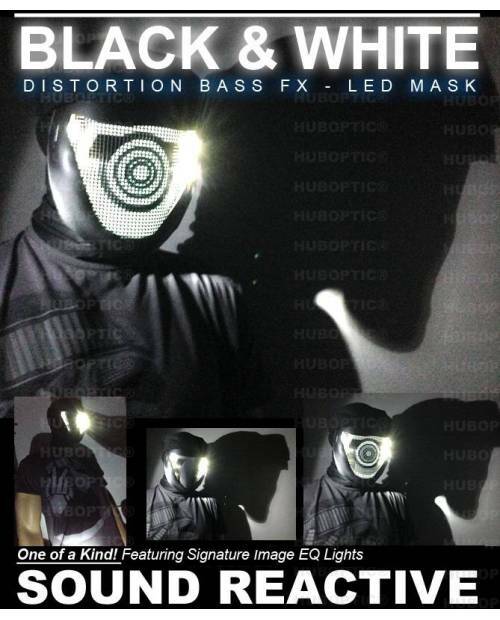 A few black lines complement the design of this light mask. 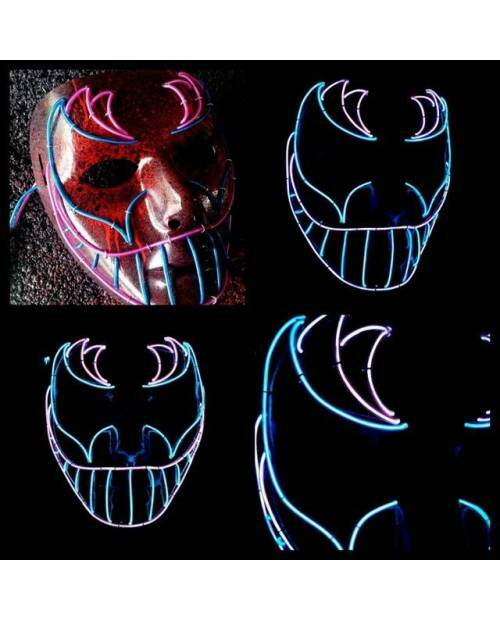 This mask is made ​​of light logos LED with a system of sound sensor integrated into the light mask. 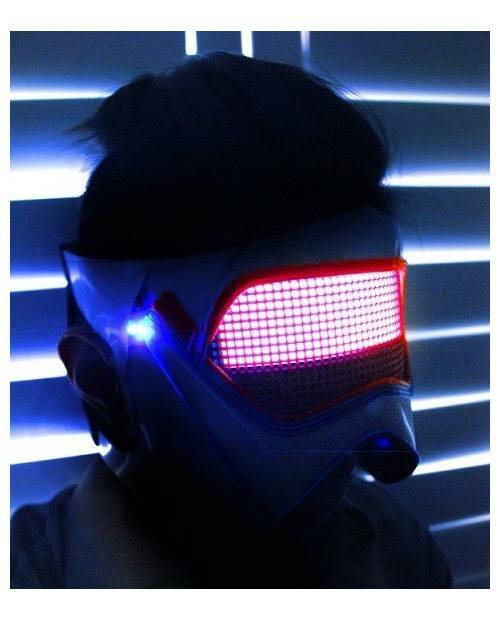 This system allows the mask to interact with the light volume. 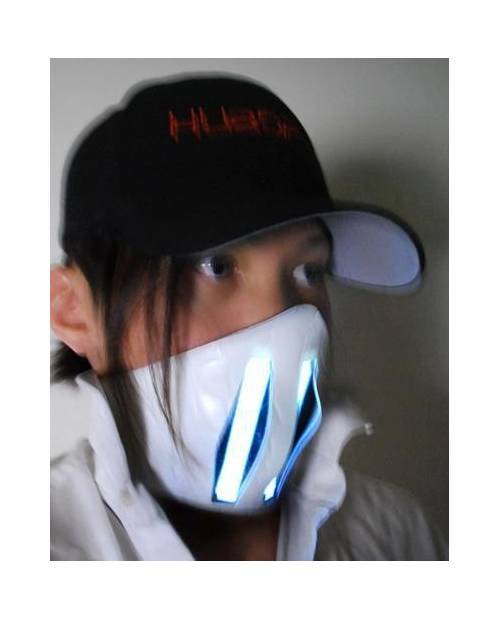 More volume is stronger and the mask LED lights. 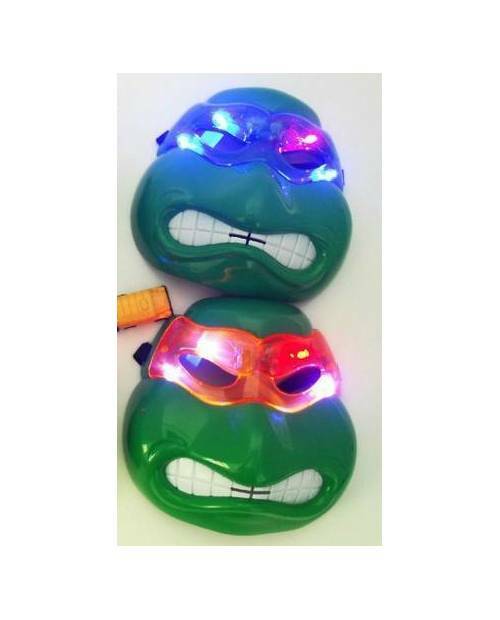 The case in which the sound sensor is integrated in the light mask works with AAA batteries. 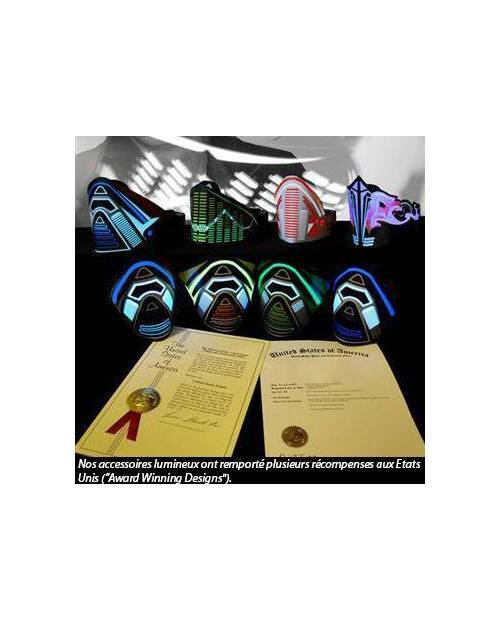 The material of the light mask is mainly made ​​of ABS plastic. 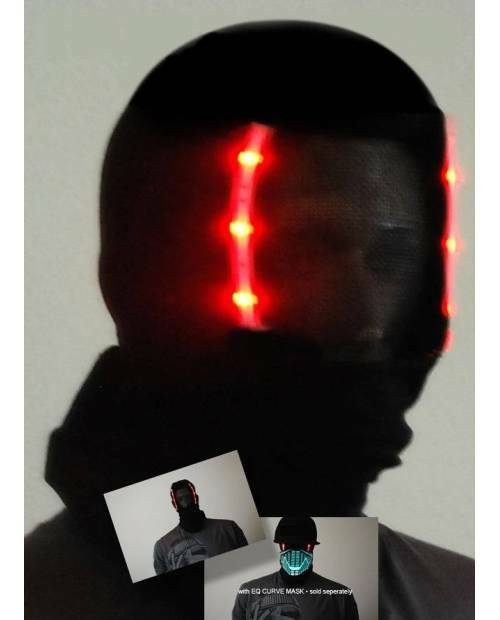 An application for customizing headband will be sent after order to design a custom helmet.